Vogue UK April 1986, by Patrick Demarchelier. 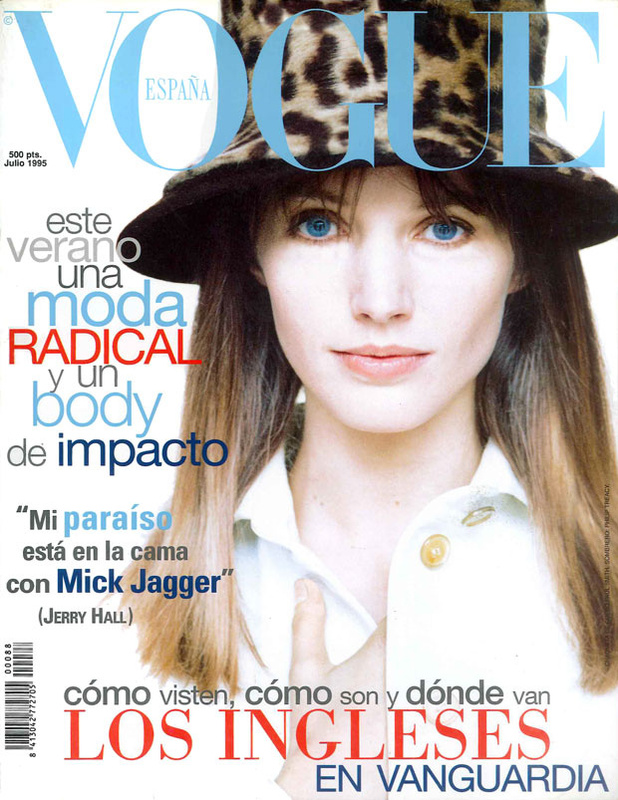 Vogue España July 1995, by Philip Newton. 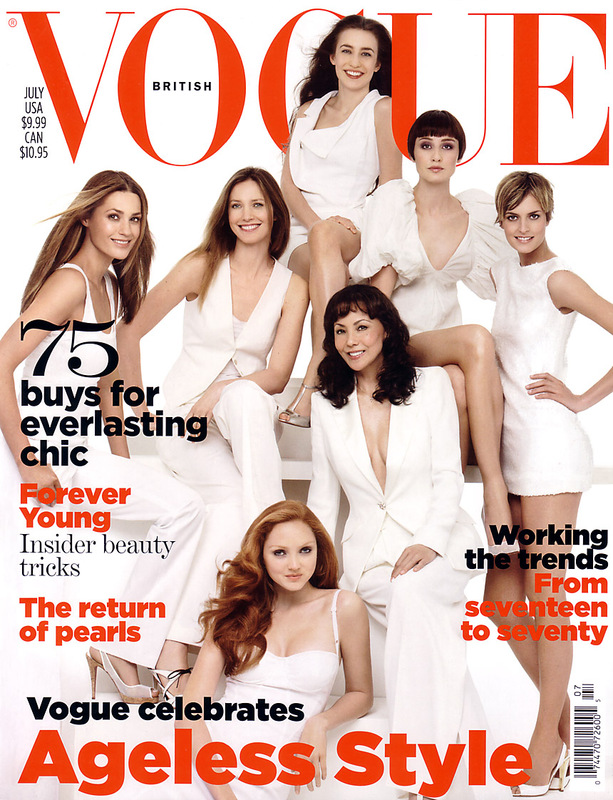 Vogue Australia April 1997, by Richard Bailey. 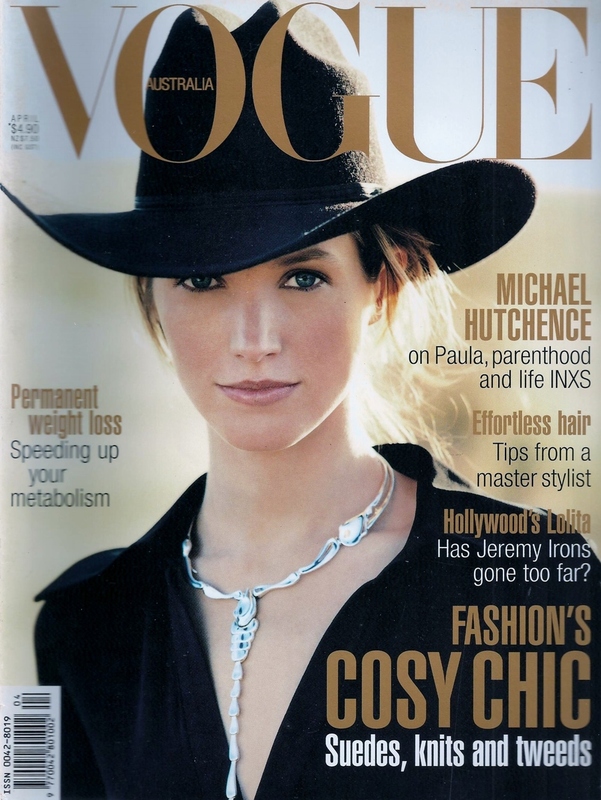 Vogue UK July 2007, by Patrick Demarchelier. 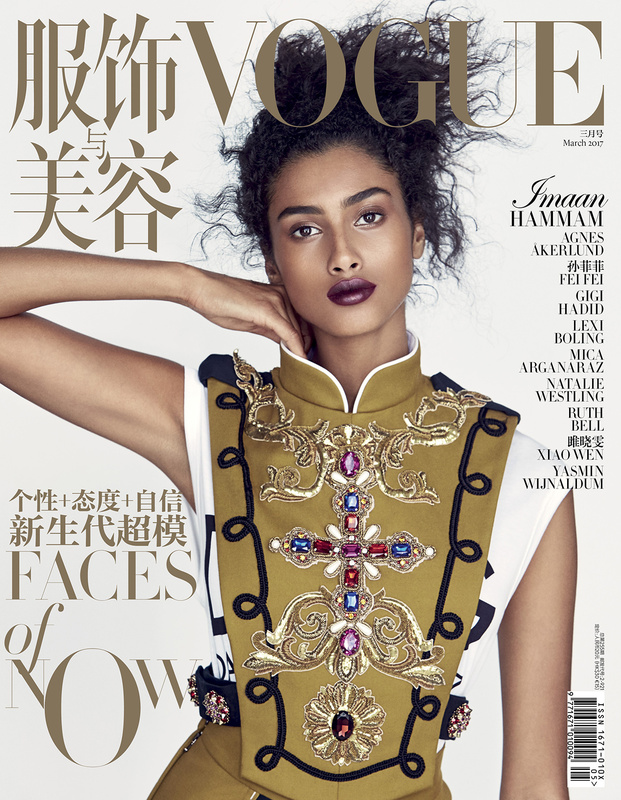 Vogue Thailand April 2019, by Sofia & Mauro. Vogue Korea June 2013, by Hyea W. Kang . Vogue Korea August 2013, by Hong Jang Hyun. Vogue Korea August 2016, by Karl Lagerfeld. 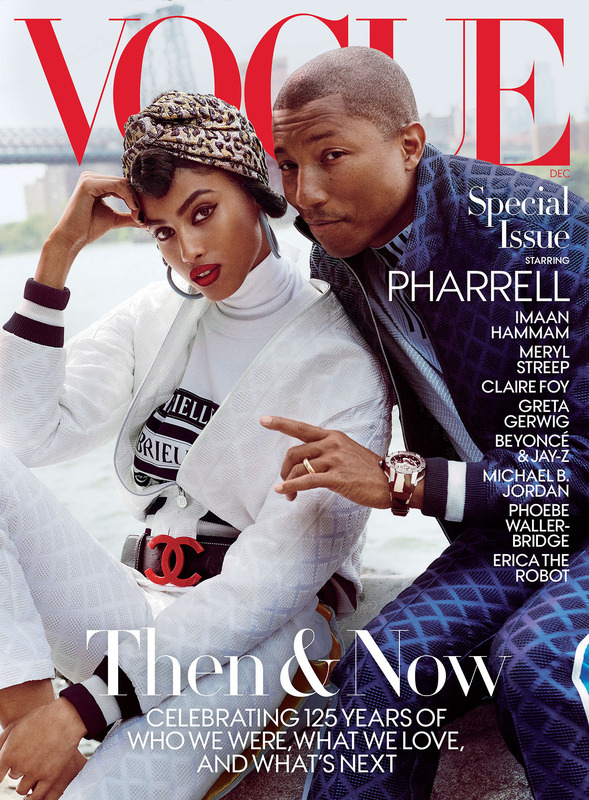 Vogue US September 2014, by Mario Testino. 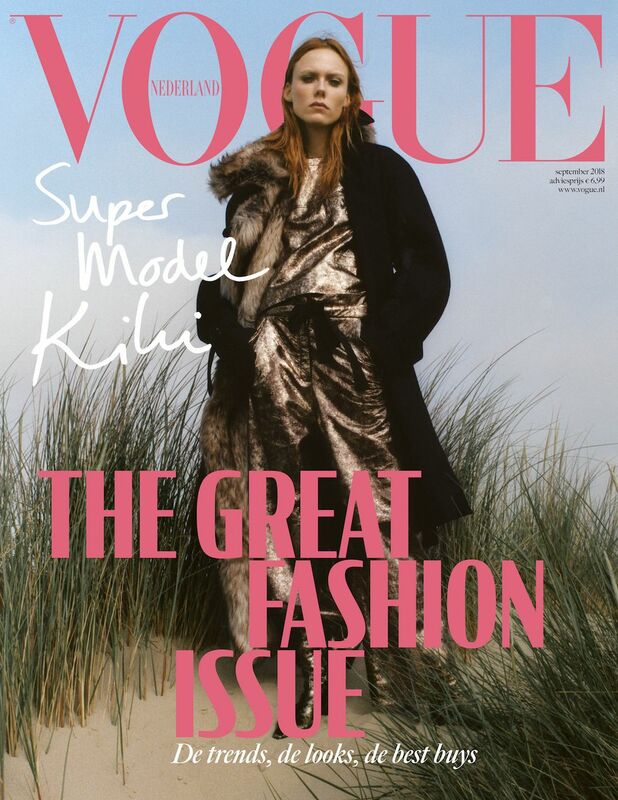 Vogue Netherlands September 2015, by Marc de Groot. Vogue UK February 2017, by Patrick Demarchelier. Vogue US March 2017, by Inez & Vinoodh. 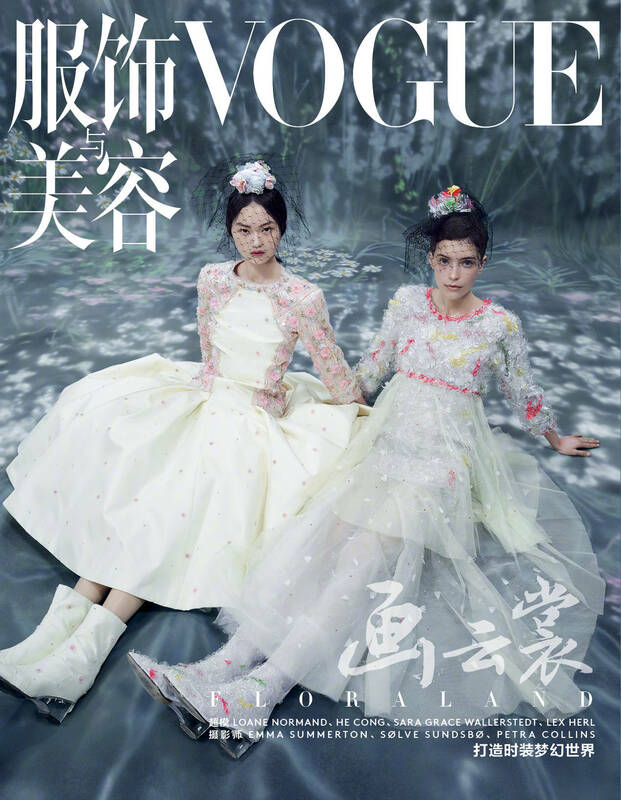 Vogue China March 2017, by Patrick Demarchelier. 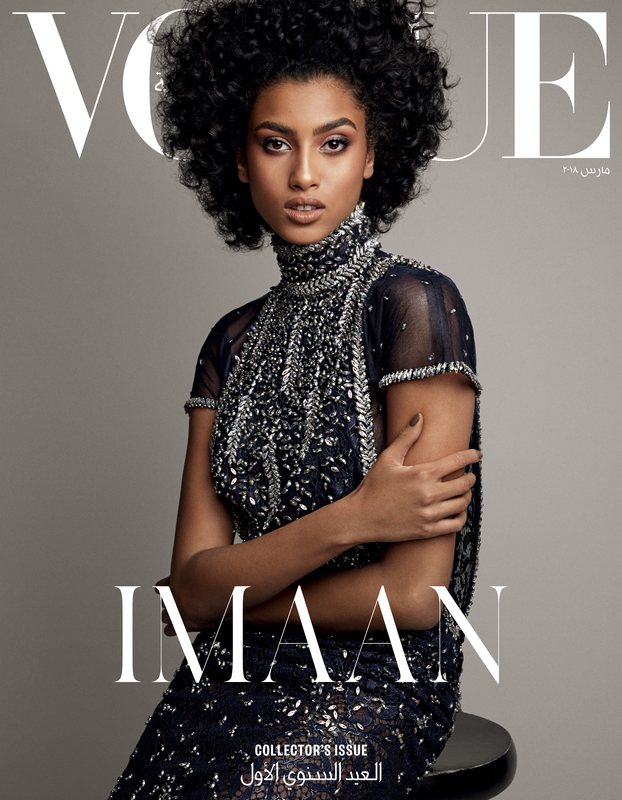 Vogue Arabia April 2017, by Patrick Demarchelier. Vogue Japan May 2017, by Giampaolo Sgura. 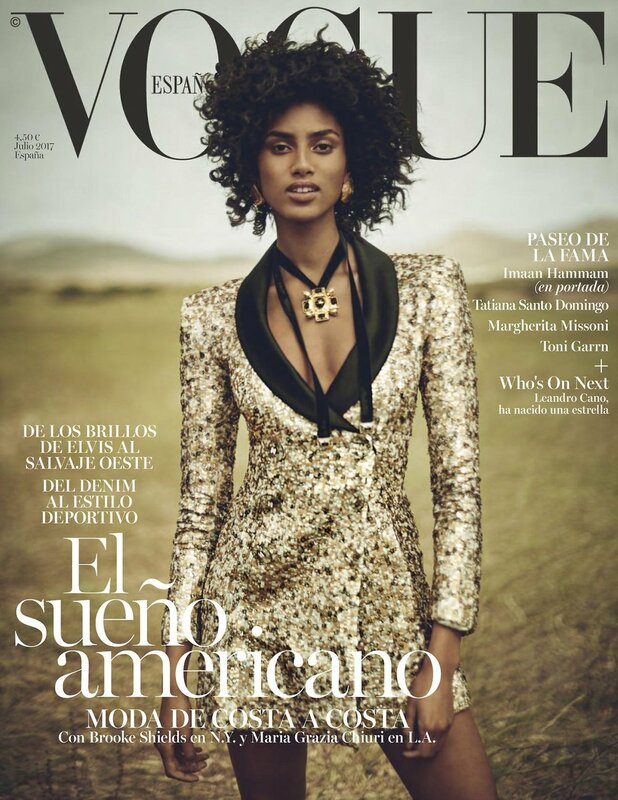 Vogue España July 2017, by Boo George. Vogue Netherlands October 2017, by Alique. 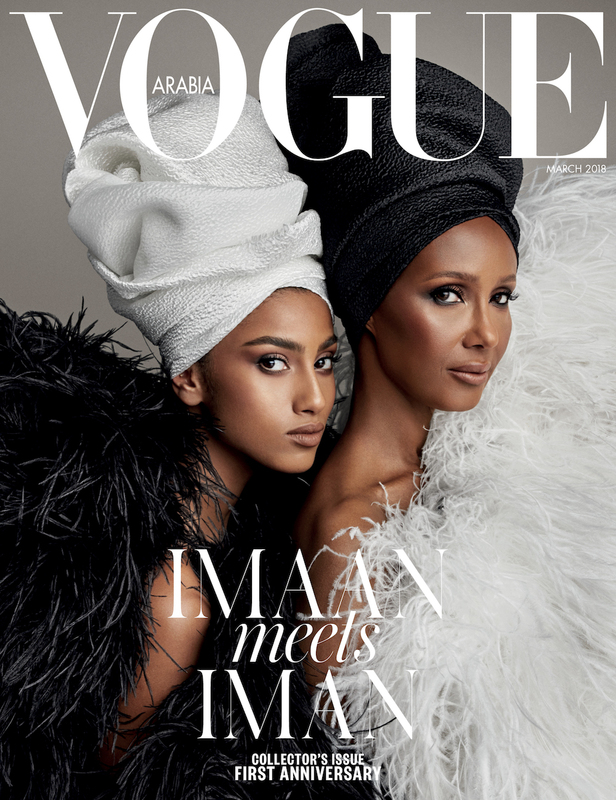 Vogue US December 2017, by Mario Testino. 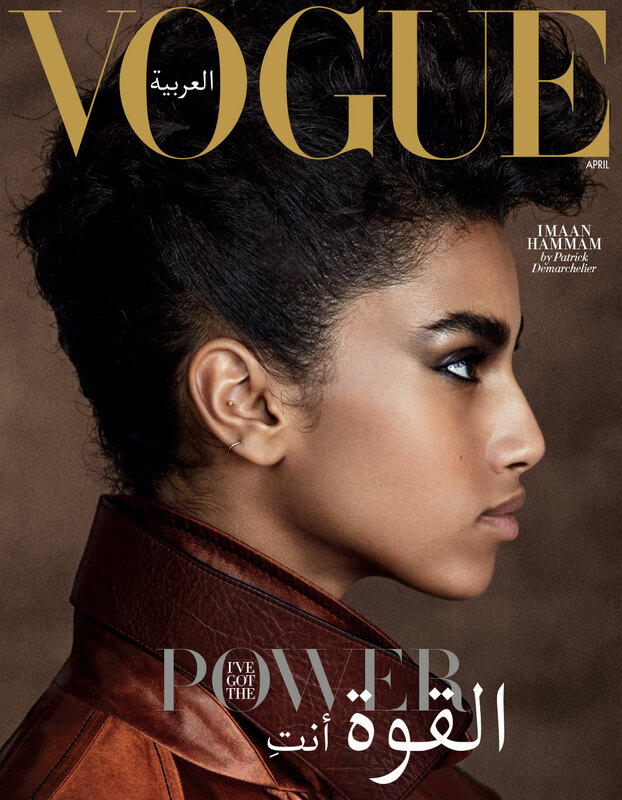 Vogue Arabia March 2018, by Patrick Demarchelier. 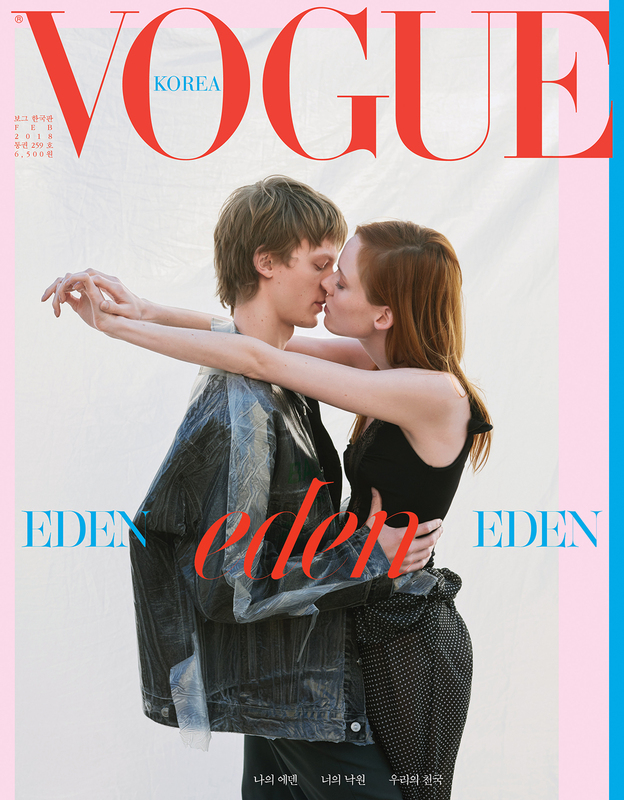 Vogue Japan March 2019, by Luigi & Iango. 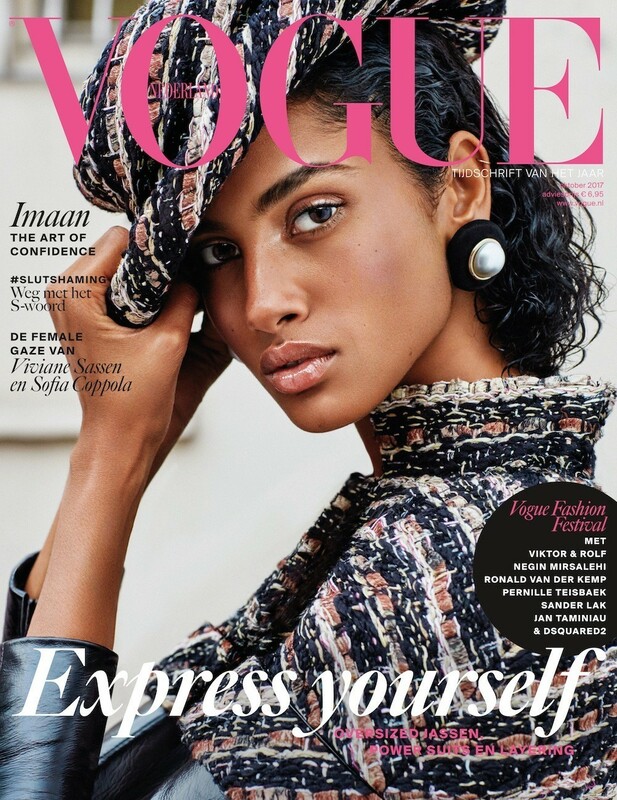 Vogue Netherlands April 2019, by Bibi Borthwick. 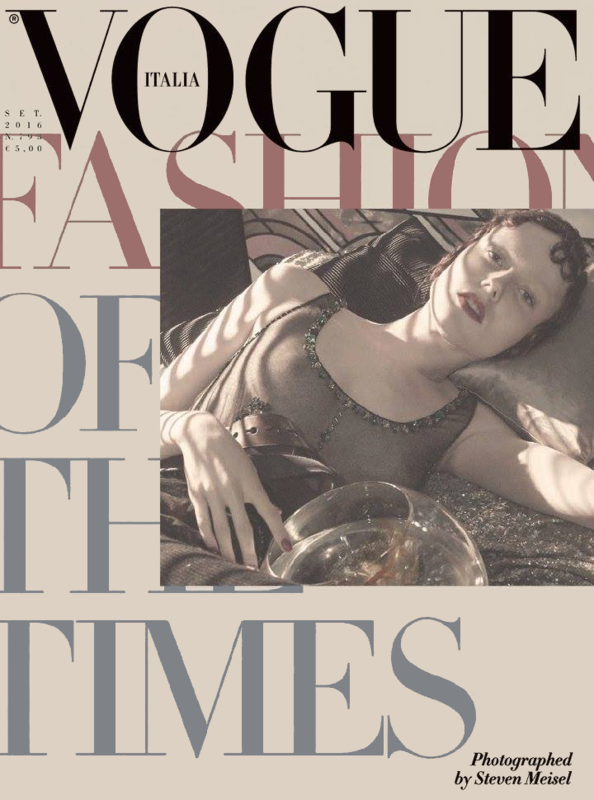 Vogue Italia September 1997, by Steven Meisel. 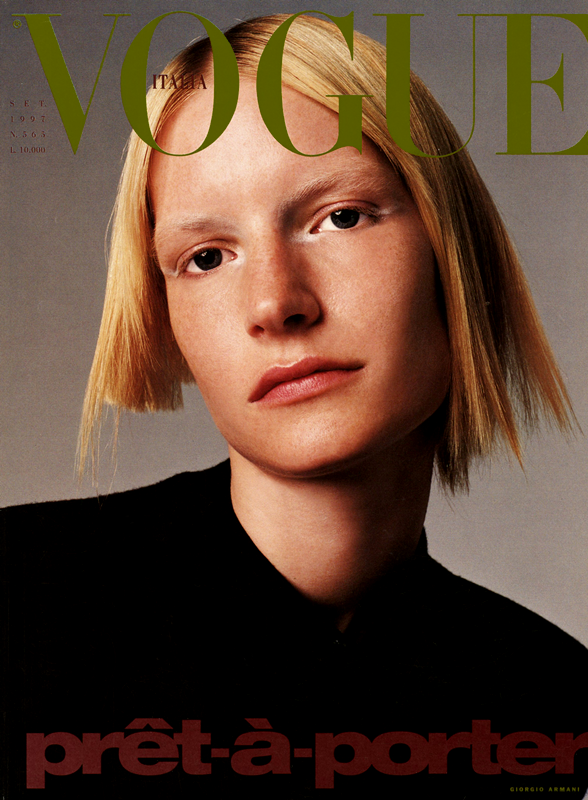 Vogue Deutsch October 1999, by Karl Lagerfeld. 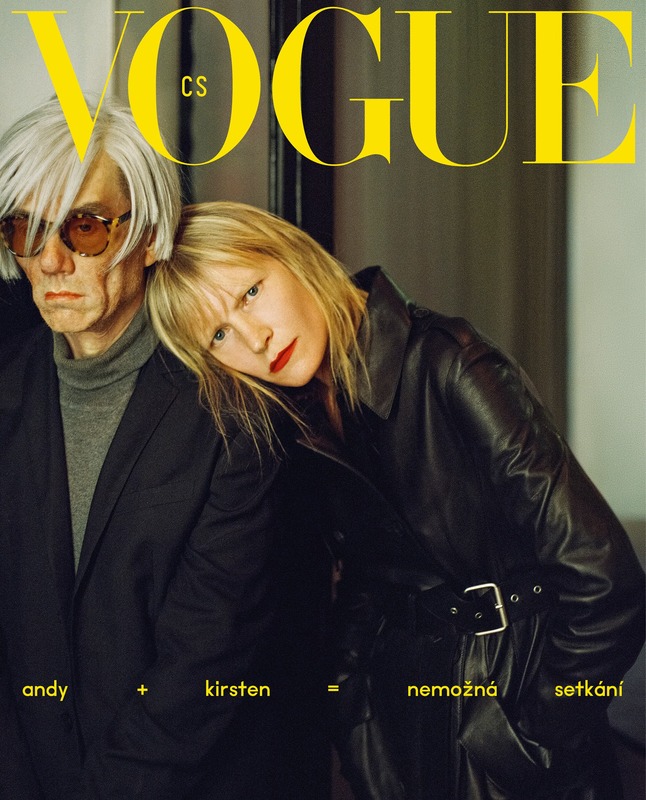 Vogue Czechoslovakia December 2018, by Michal Pudelka. Vogue UK March 1980, by Alex Chatelain. 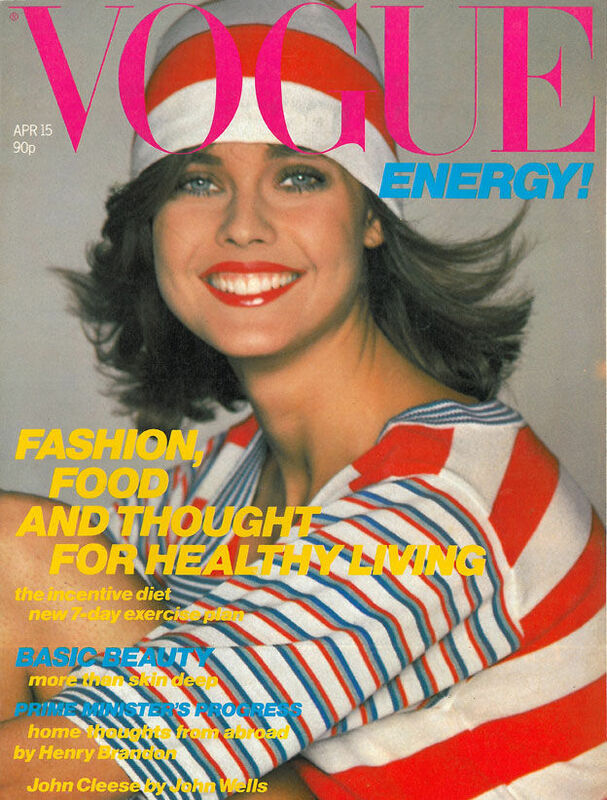 Vogue UK April 1980, by Alex Chatelain. 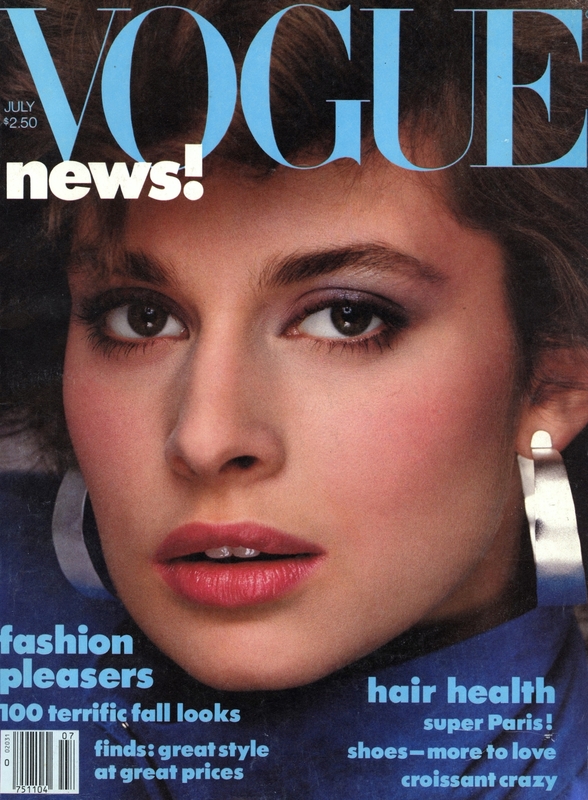 Vogue UK April 15 1980, by Alex Chatelain. Vogue Italia November 1980, by Renato Grignaschi. Vogue Italia January 1981, by Renato Grignaschi. 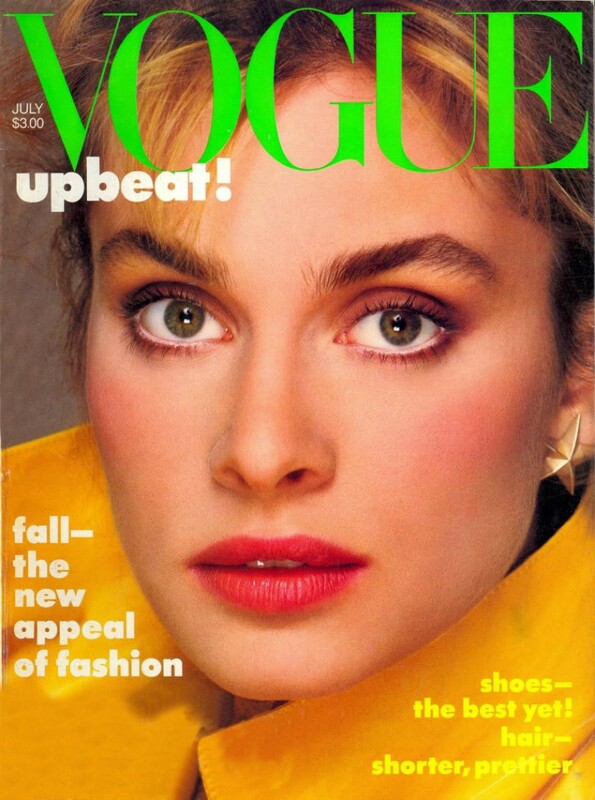 Vogue US March 1981, by Richard Avedon. Vogue Italia March 1981, by Renato Grignaschi. Vogue Paris May 1981, by Albert Watson. 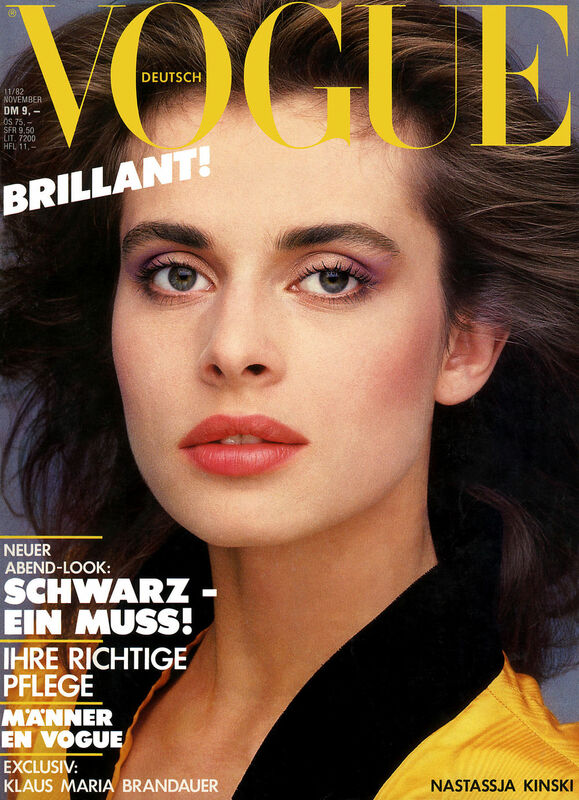 Vogue Deutsch January 1982, by Bill King. Vogue US May 1980, by Richard Avedon. Vogue US October 1981, by Richard Avedon. Vogue US May 1982, by Richard Avedon. 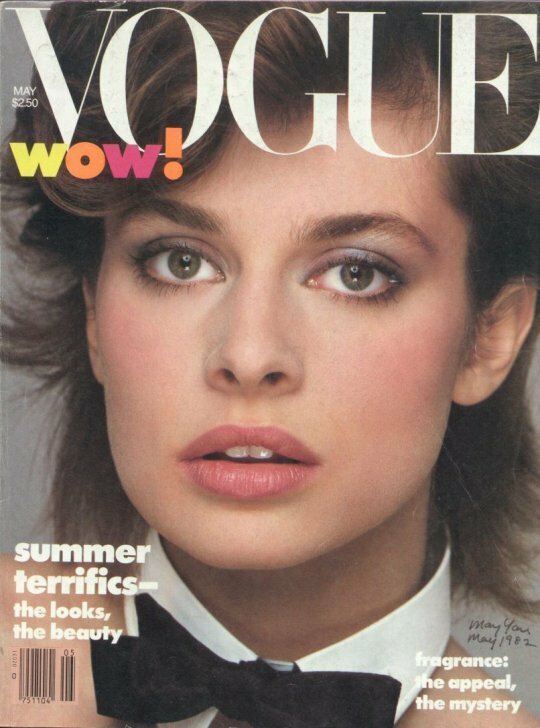 Vogue US July 1982, by Richard Avedon. Vogue Italia September 1982, by Barry McKinley. 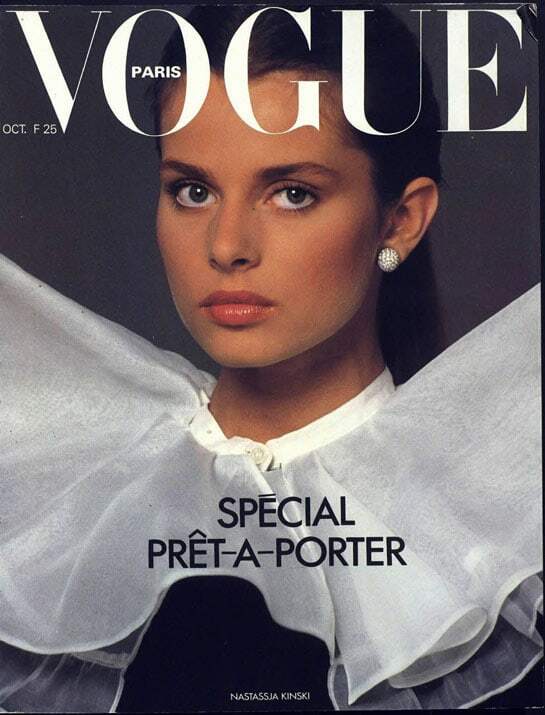 Vogue Paris October 1982, by Albert Watson. 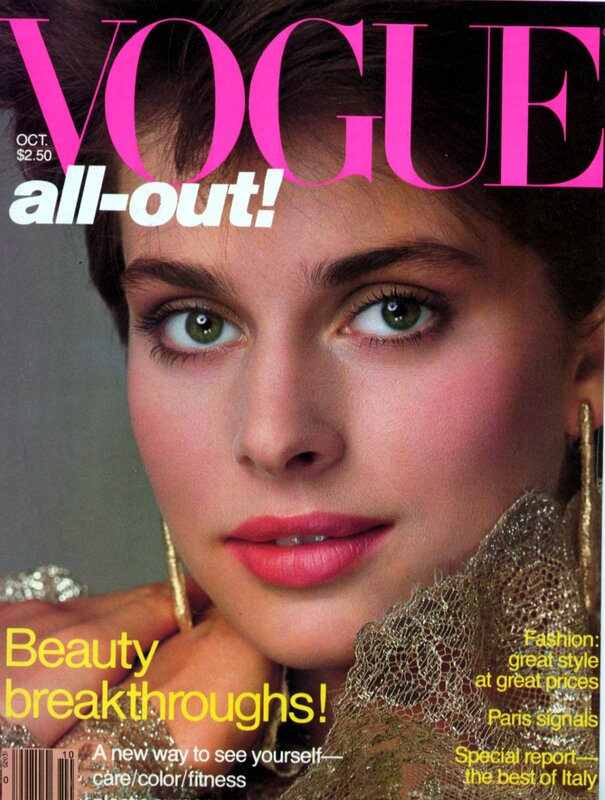 Vogue US July 1983, by Richard Avedon. 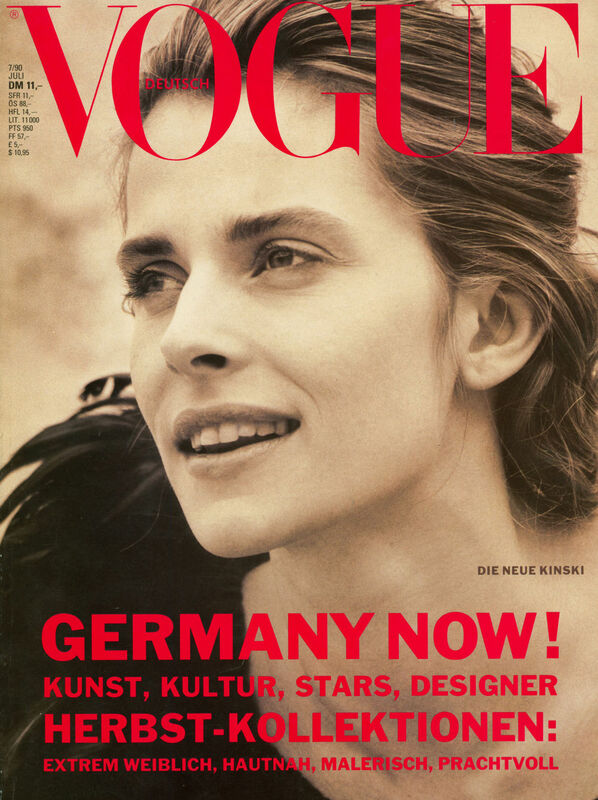 Vogue Deutsch December 1993, by Wayne Maser. 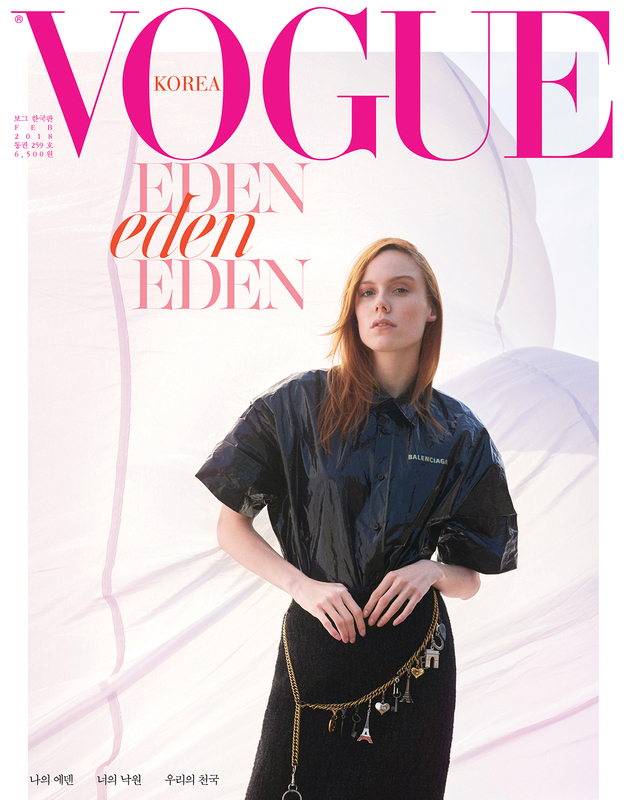 Vogue Portugal May 2018, by Dan Beleiu. 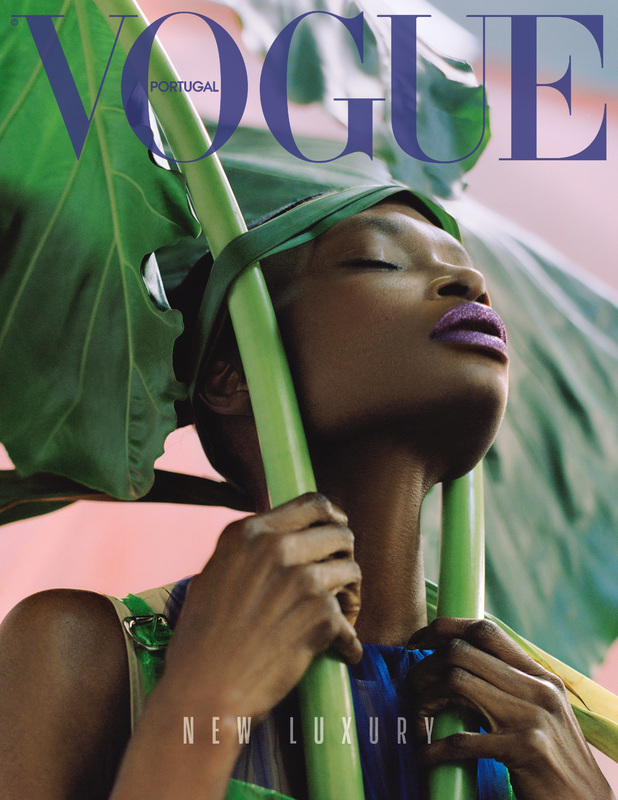 Vogue Italia September 2016, by Steven Meisel. Vogue Korea February 2018, by Peter Ash Lee. Vogue Japan March 2018, by Luigi + Iango.